Over the last few years I've had a lot of thoughts about our personal environmental responsibility, and ways that we can cut back on trash to be better stewards of our planet. Until recently, I've never done anything to actually follow through on any of those ideas. As we embark on a new school year, where I'm sending Jay to school with a lunch each day, I've thought a lot about the packaging, wrappers, and trash that go along with that, and have made changes in our home to eliminate some of the waste, even if it's on a small scale. 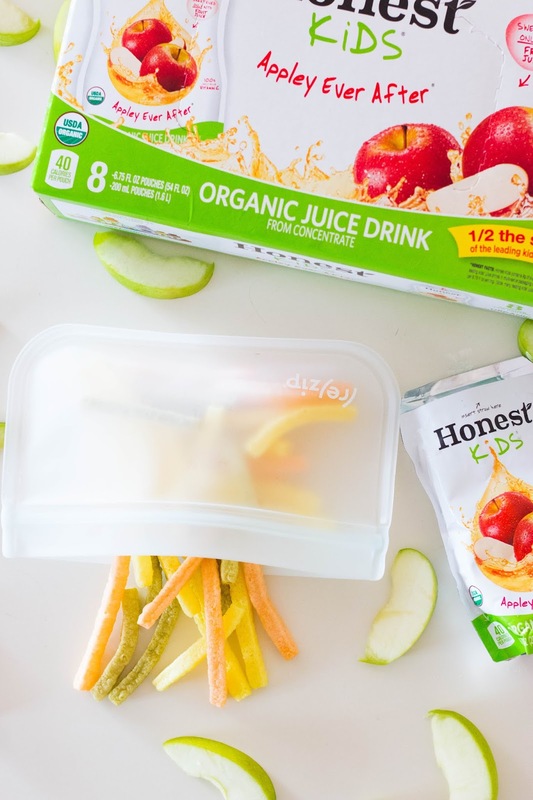 Hover over and click on the image below to shop your own Honest Kids® products and learn about their recycle program! 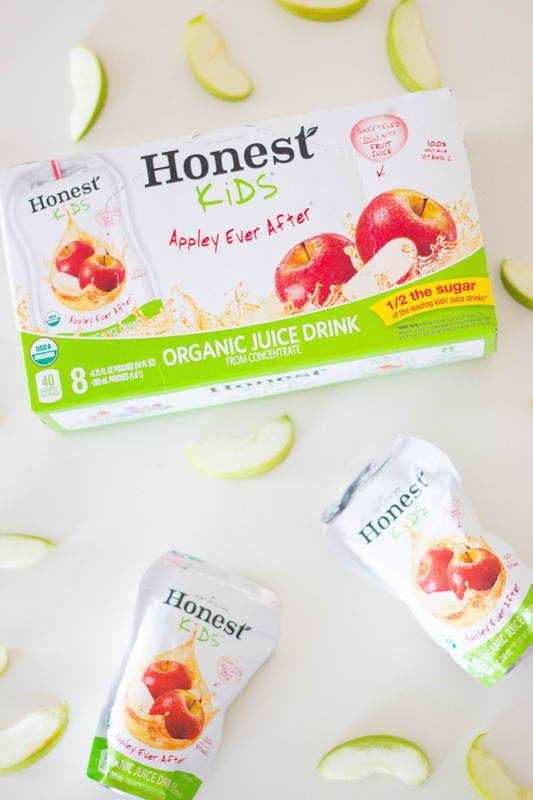 I recently stared purchasing Honest Kids® Organic Appley Ever After® juice pouches at Walmart. I feel better about purchasing these over other juice drinks because of their really awesome recycling program. We've never lived in a place where recycling was accessible to us, and so I've loved being able to teach this principal to Jay, even if its on such a small scale. 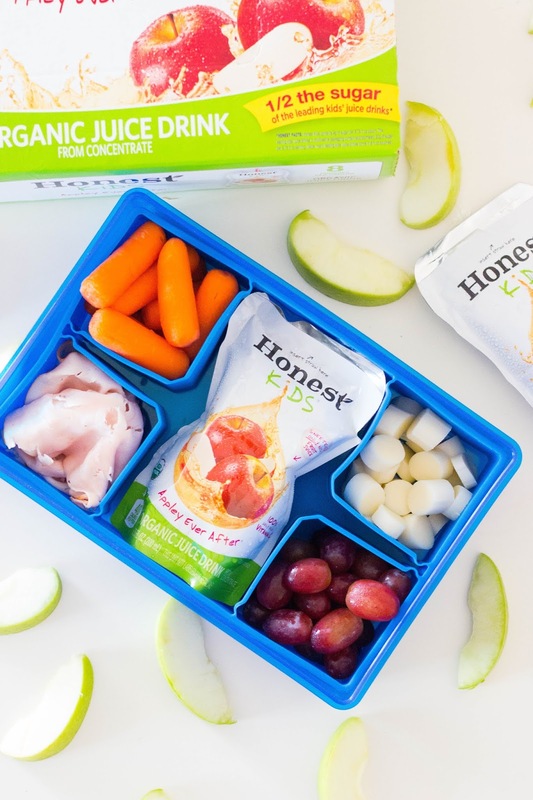 Walmart and Honest Kids® help you recycle your old juice pouches for free. When you finish drinking your juices, simply head over to this link, where you can print off a shipping label for free. Attach it to your Honest Kids® juice box, and fill it with all of your empty juice pouches, and they'll recycle them for you free of charge. 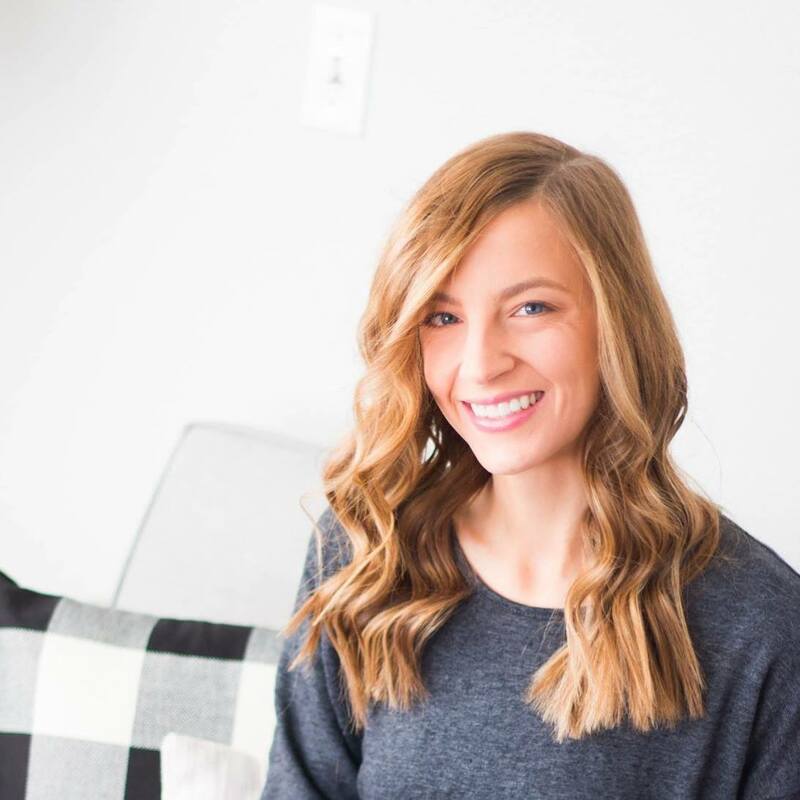 This program is not only good for the environment, but I love that it also helps to establish a culture of recycling early on in your home and family life. Just this summer alone I feel like we've gone through quite a few boxes of snack sized plastic bags. Between church on Sundays, swim lessons, and soccer camp, we've packed a lot of snacks. My friend Emily introduced me to the idea of reusable snack bags and I decided that was something I really wanted to implement in my home. I've found that they're really easy for kids to open on their own, and they're leak proof, and can be washed in the top rack of your dishwasher, which makes them really easy and convenient to use. Everyone loves Bento Boxes right now, and you can find some variation of them everywhere you go (even Walmart!) I love that they're reusable and eliminate the need for bringing a brown paper bag each day. The small compartments mean that you can pack many different foods for your child without using tons of disposable packaging. Like the reusable bags, these are also dishwasher safe, making after school cleanup a breeze. You can find all sorts of variations of these from ones that have a built in thermos for hot foods, some that come with a built in ice pack (like mine!). Some come with removable compartments, or others have fixed slots built in so you don't have to worry about losing pieces. Mine has a silicone insert and the compartments can bend in and out for whatever configuration you need. 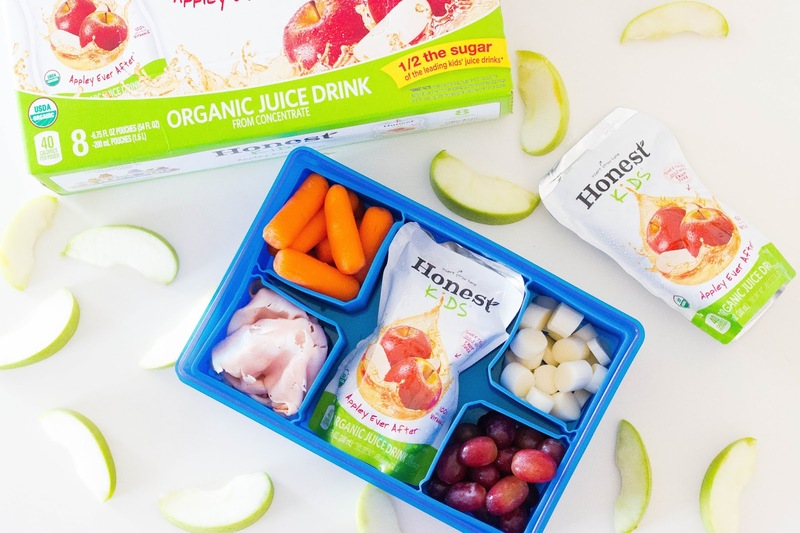 I love that I can have four little snacks for my kids, and then fit their Honest Kids® juice right in the middle! What are some of your back-to-school hacks for removing the clutter and the trash in the kitchen? 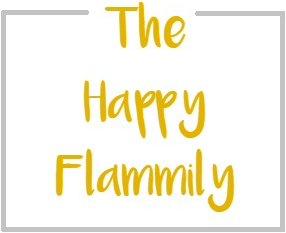 This is totally a new concept that my family and I are trying to implement this year, so I'm welcoming any and all advice in the comments below! 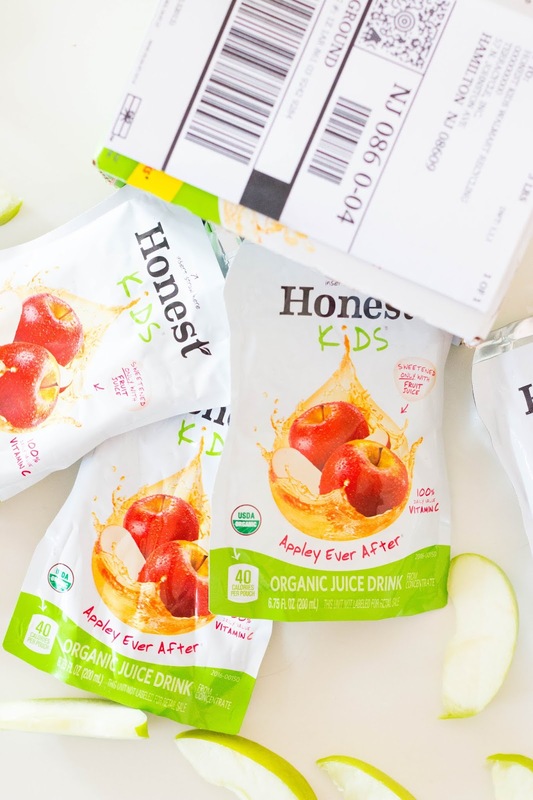 Also, don't forget to print out your Honest Kids® shipping labels so that you can return your pouches too!